NEW! 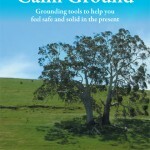 2 Ways to Buy The Book Give yourself the gift of Calm Ground! 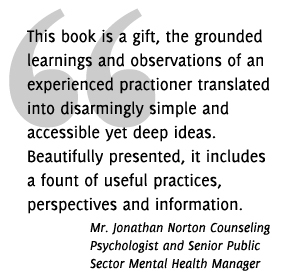 Get Your Copy of Calm Ground Today! 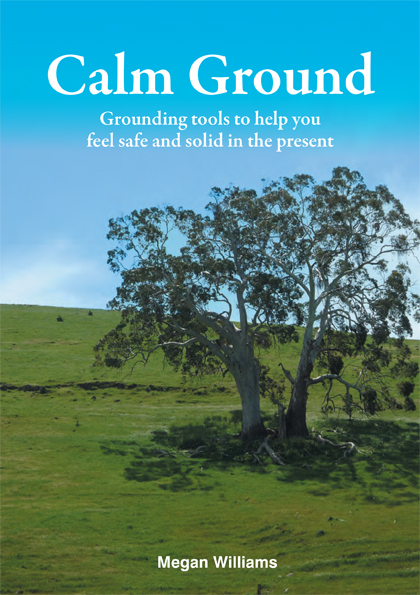 Take a look inside Calm Ground to get a taste of what the book contains and how clear and easy it is to use even when you are feeling anxious. 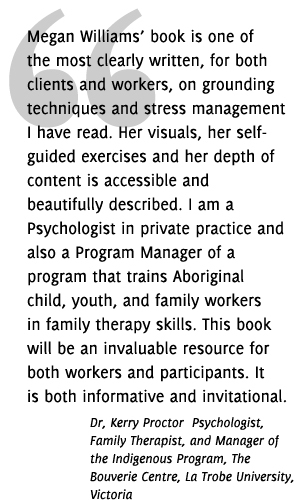 Want to realise your big dreams?